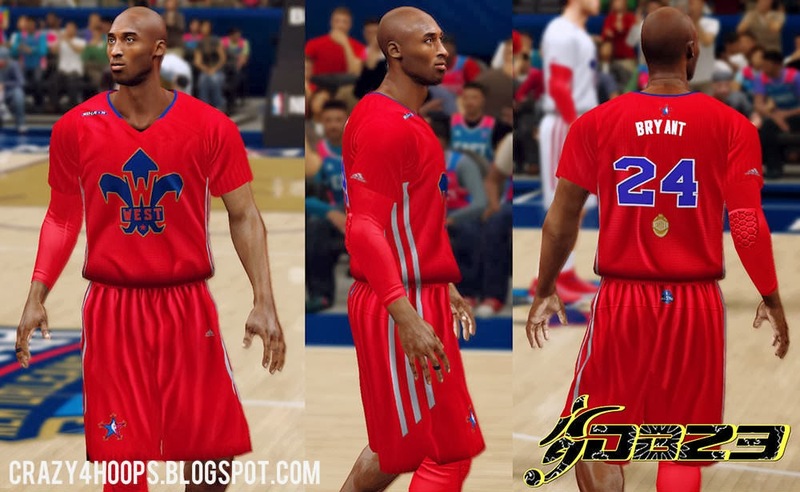 This patch lets you play the 2014 NOLA NBA All-Star Game in NBA 2k14 (PC). 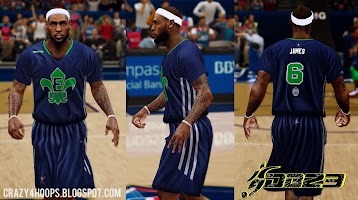 This mod includes the All-Star Roster, 2014 All-Star Court and real short sleeved jerseys for East and West. Roster unlocks the All Star Roster (2014) including East, West, Rookies and Elites Teams. Note: Real Roster for 2014 All Star will be added soon is added (currently starters only). Complete Roster Added Now. 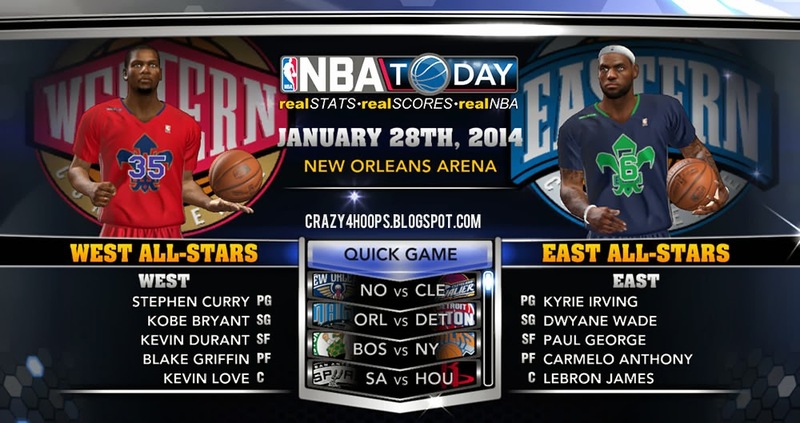 Copy the contents of NBA 2k14 2014 All-Star Patch folder and paste them in your NBA 2k14 Game Folder. Replace existing files (if any). Download and extract the roster. 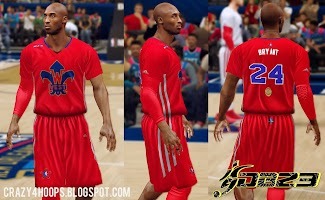 Copy Roster All Stars.ROS and paste it in your NBA 2k14 Saves Folder. Start the game and go to Options > Load/Save > Load then select All-Stars roster. Play an exhibition game or quick game and choose the All-Star teams from the teams menu.